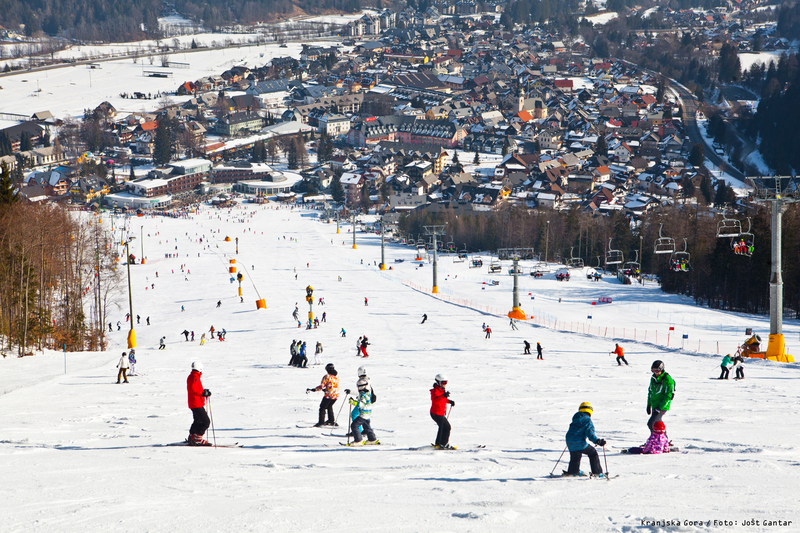 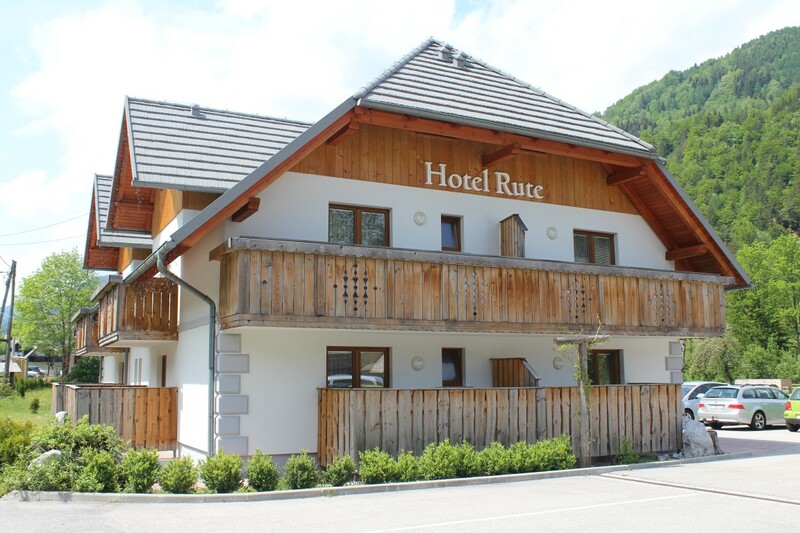 The family hotel is an ideal starting point for skiing, hiking and cycling enthusiasts. 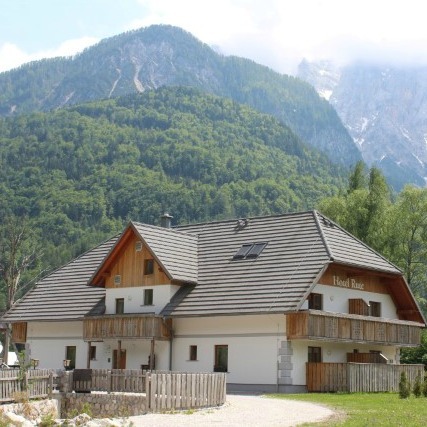 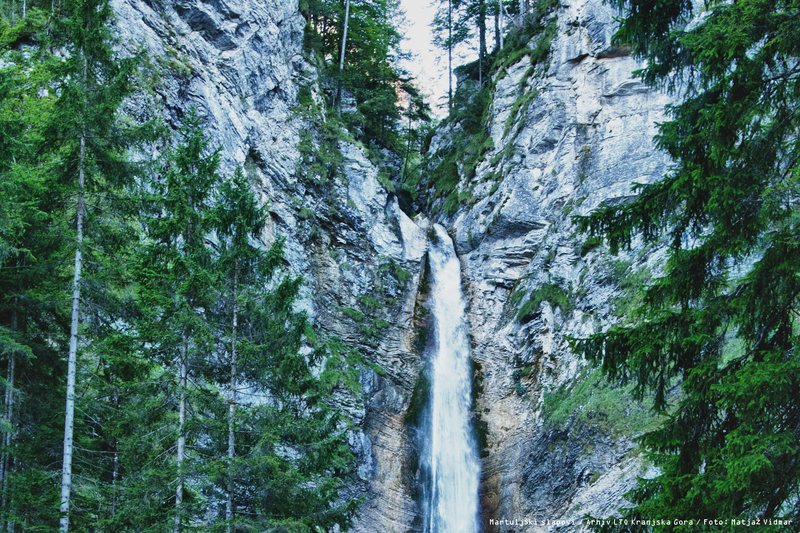 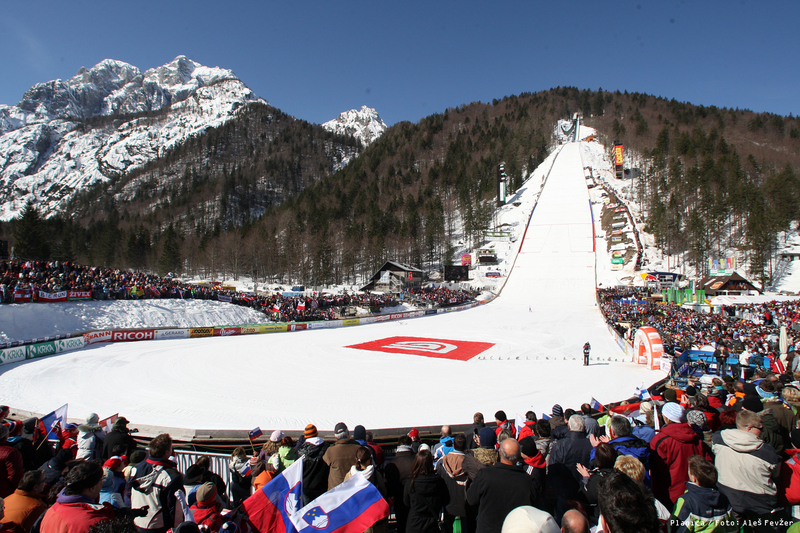 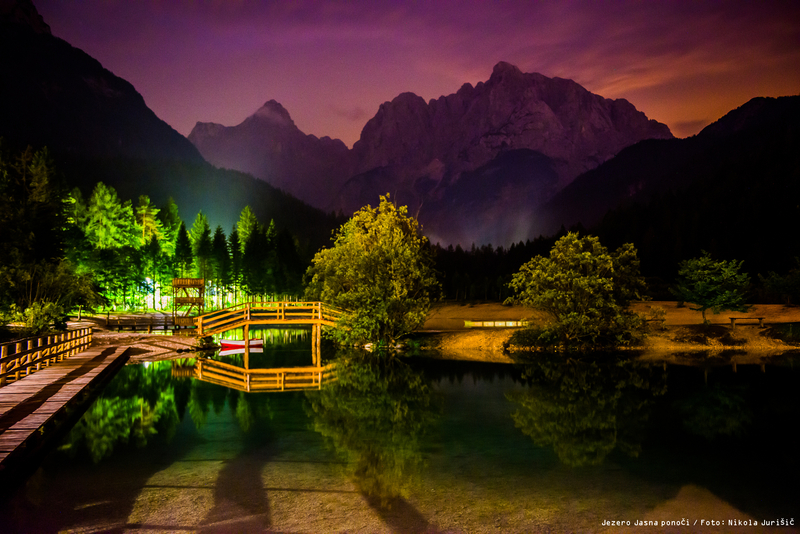 Nika Hostel is located in a peaceful part of Kranjska Gora. 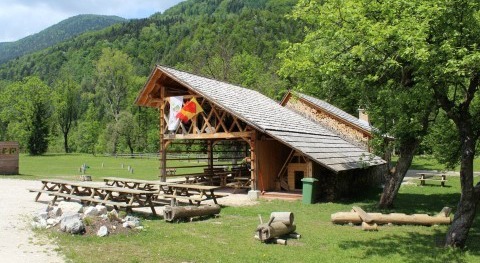 It is surrounded by nature, greenery and mountains. 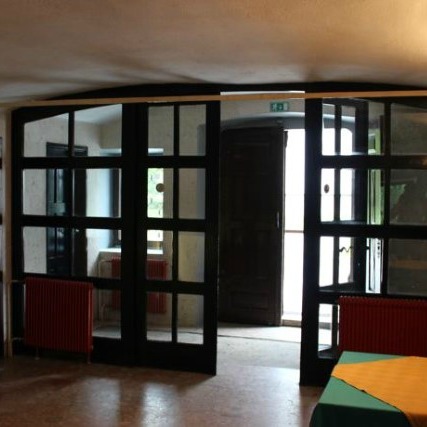 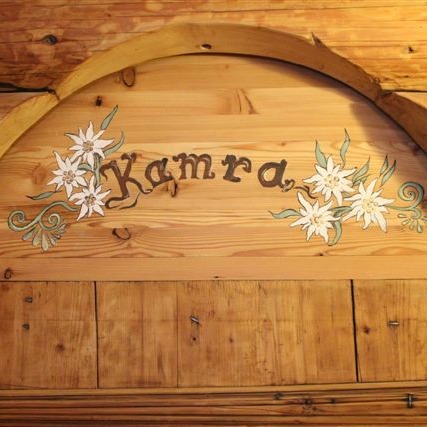 Accommodation in a beautifully renovated old house in Gozd Martuljek. 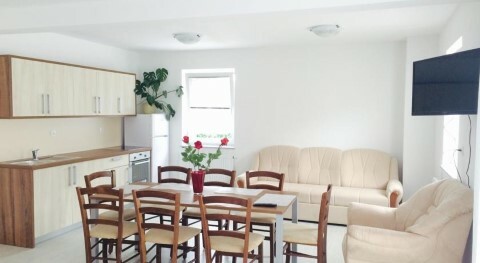 Accommodation in modern fitted apartments with kitchen, bathroom and shower, cable TV and so on. 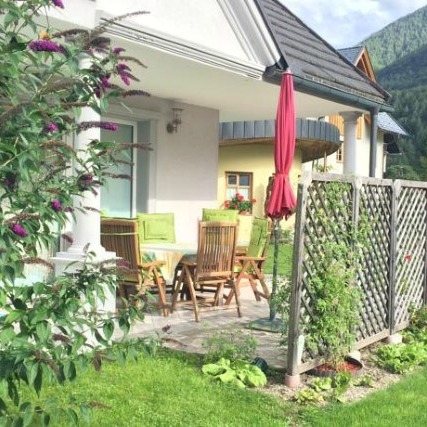 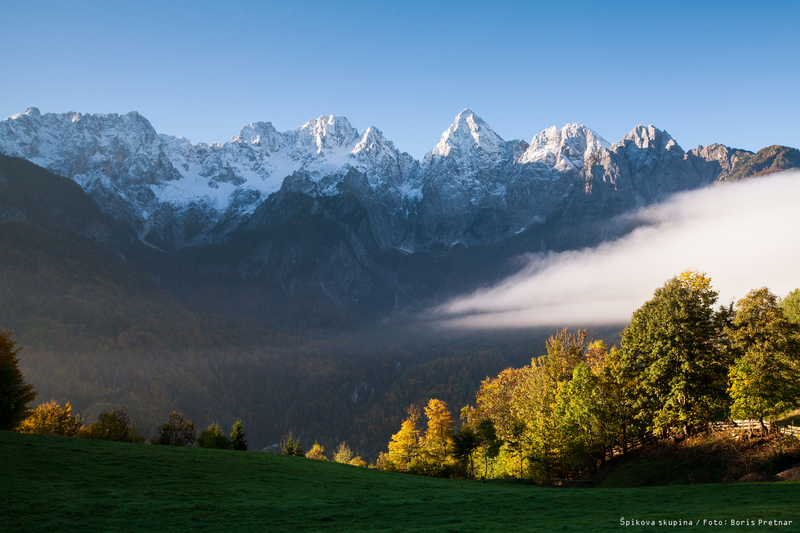 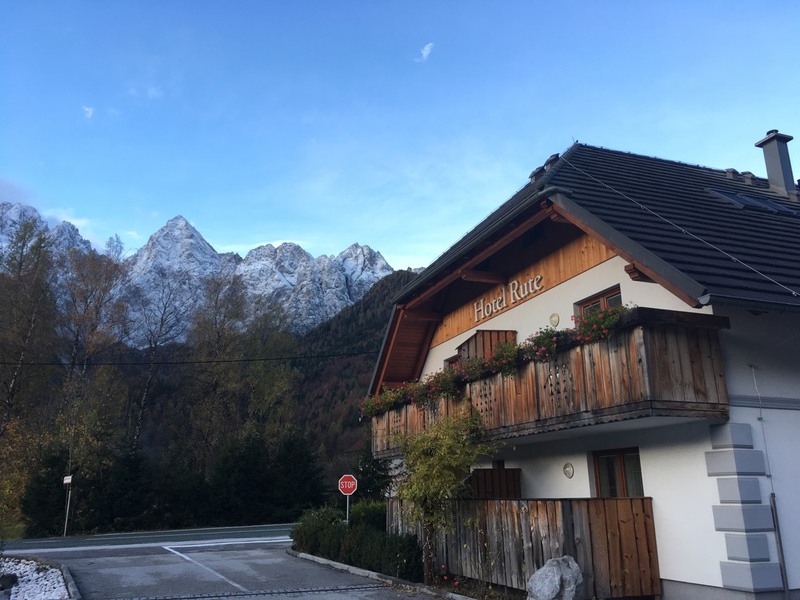 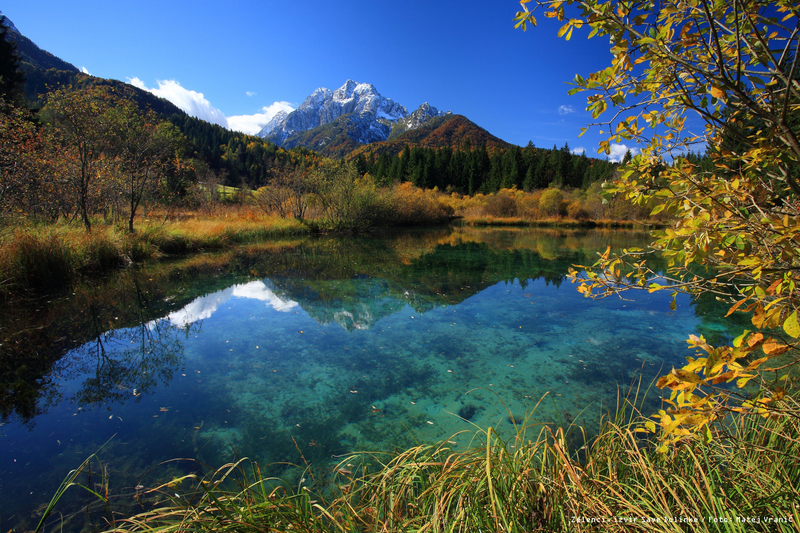 Tina Guesthouse is next to a golf course in the most beautiful part of Kranjska Gora.